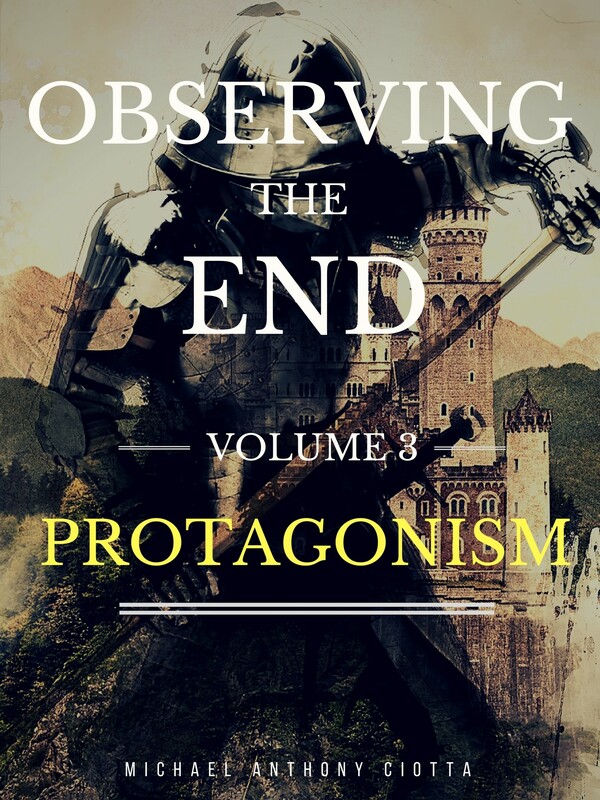 This entry was posted in Fantasy, Observing the End, Update and tagged Ficfun, Observing the End, OtE by mike777ac. Bookmark the permalink. Yeah, I finished writing it in October lol.